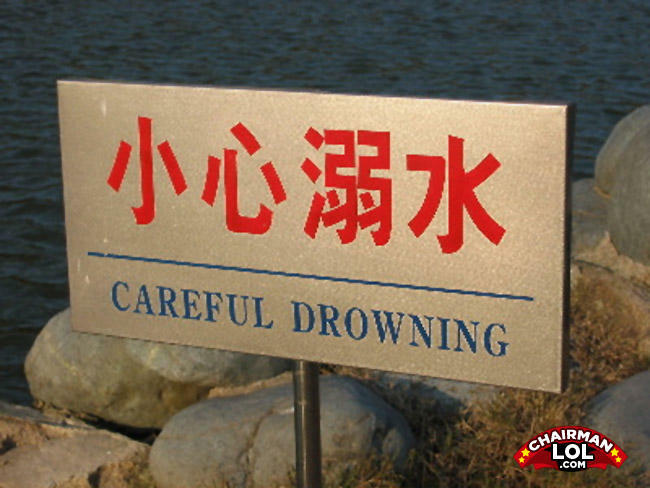 I'll be sure not to injure any other swimmers while I'm flailing my arms. Remember water fill your lungs not others. Q: why did the train not make it to the station? A: it crashed and killed everybody on board.